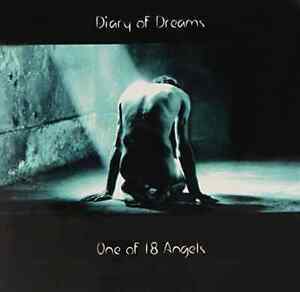 Originally released in 1994 on Dion Fortune records, re-released on Accession Records 1998 with additional bonus tracks. 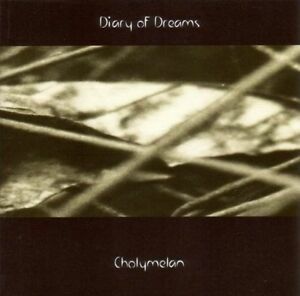 Diary Of Dreams have no limits to what styles they choose, ranging from potential club smashers to ballads. A collage of songs from their first 4 albums, presented here in different versions. Also includes 3 exclusive bonus tracks and a booket with lyrics. Contains a track not on the U.S. version: "Rumors About Angels." Release date March 7 2000. Contains a track not on the European version: "Now This is Human." 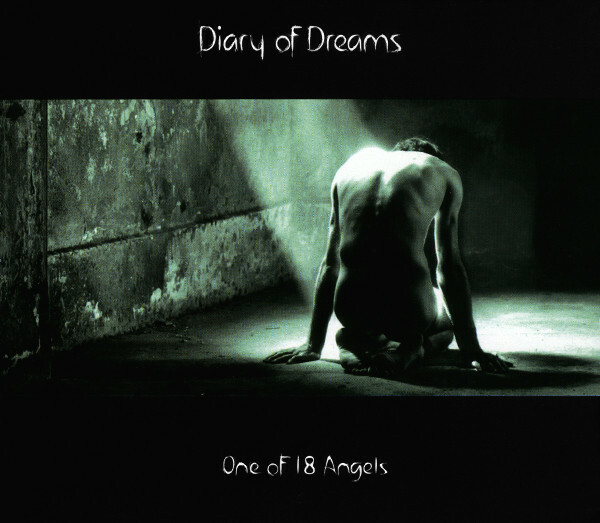 Released on Accession Records 1998.